As just about everyone knows, I'm no Star Wars fan, but despite that...The Force Awakens was a real revelation for me. A perfectly paced, enthralling thrill ride that got me very excited about what was to come next in this saga. After a pretty lackluster misstep with last year's Rogue One, we're back on track with Rian Johnson's The Last Jedi. 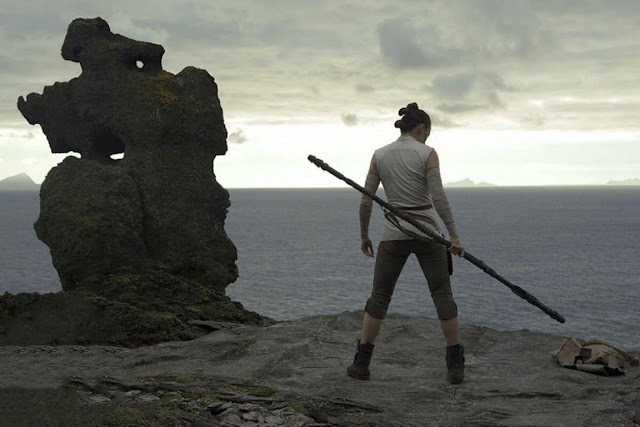 Take a look at the new trailer below, which might be the best cut Star Wars trailer I've seen of the current era of the franchise: expertly teasing out its major plot elements, while not giving the whole game away.